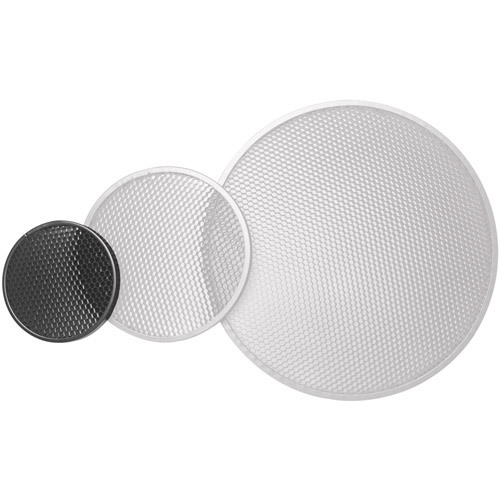 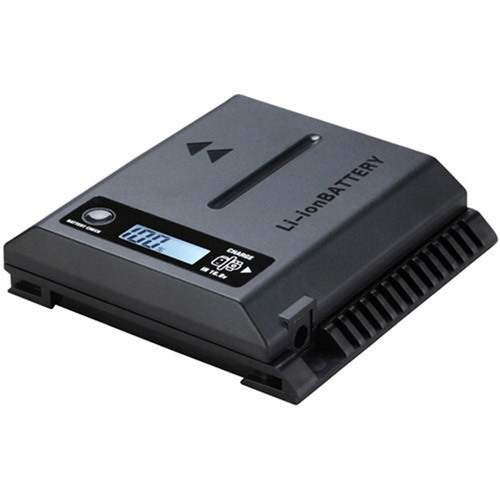 Photographers – particularly wedding and portrait photographers – are going to love the fact that the BRiHT-360 allows them to go totally wireless. 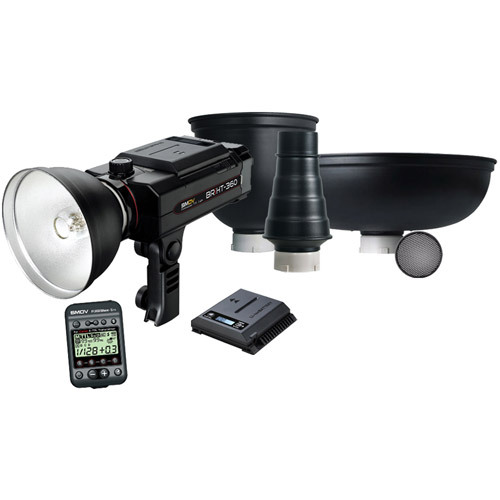 This amazing self-contained portable electronic flash system for Canon and Nikon, with an output of 360 Ws, delivers TTL, High Speed Sync flash up to 1/8000sec, is capable of 300 full power flashes, and is equipped with a built-in LED modeling light and wireless receiver. 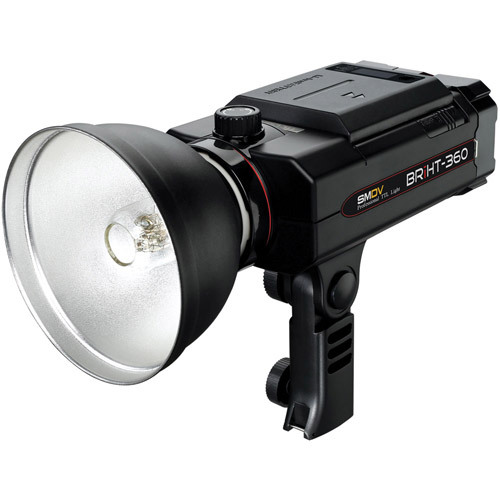 The BRiHT-360 features a built-in interchangeable battery in a small and light-weight form, yet it is a powerful 360-watt class bare bulb flash with faster recycle time. 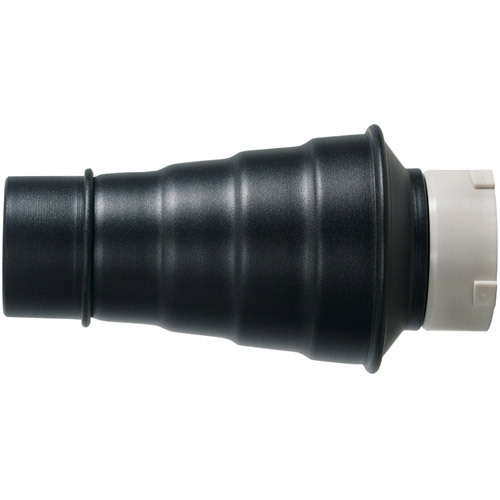 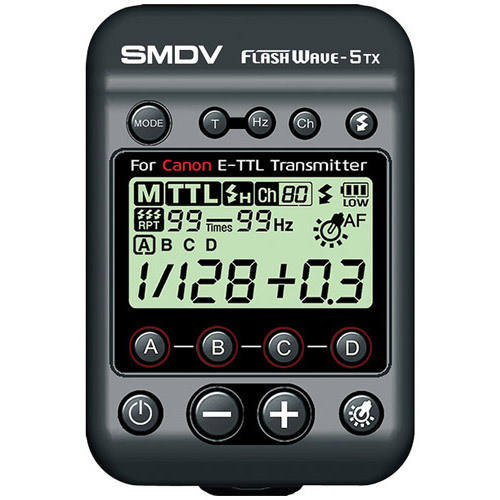 The reliable 2.4GHz SMDV FlashWave radio receiver is built into the capable bare bulb flash. 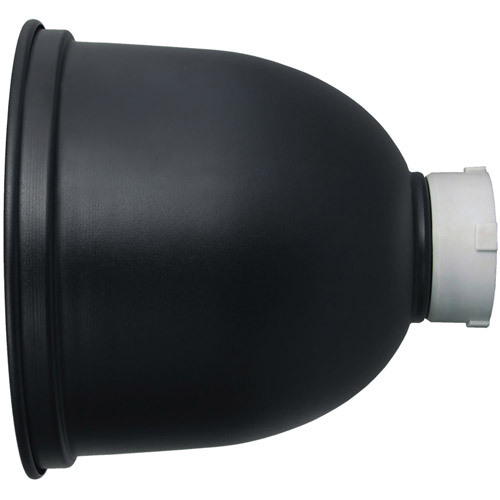 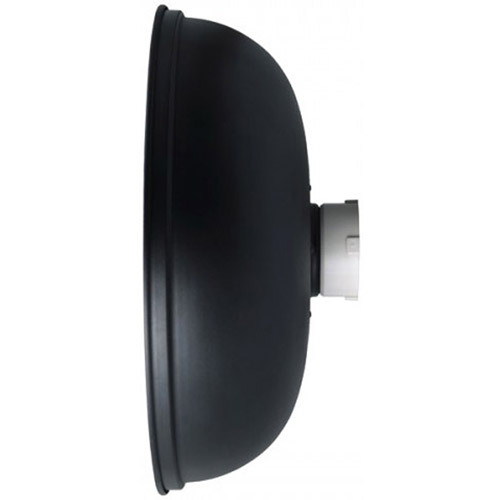 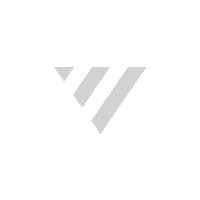 Featuring a frequency of 2.4GHz, 80 channel, 4 groups and an operating range of up to 70 meters.